If you’ve been searching for a new fastener distributor, one of your qualifications is likely, “Does this distributor have experience in my industry?” If you’ve found yourself asking this question, we assure you: you’ve landed in the right place! 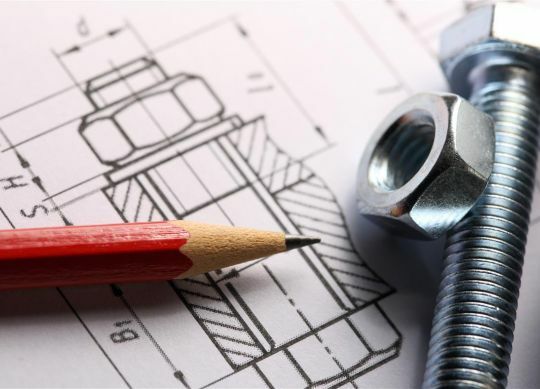 With practical, hands-on experience in a wide range of industries, Engineered Components Company is well-positioned to provide you with the fasteners that your operation needs. From truck and trailer production and aftermarket fasteners to HVAC and automotive production fasteners, we’ve supplied essential components to an unparalleled number of manufacturers, markets, and industries. Whether you’re interested in anti-corrosive platings, encapsulated nuts, or specialty fasteners, we have earned a reputation as the best stocked fastener distributor around. With an online catalog filled with T-nuts, nylon fasteners, and more, we’re confident that – no matter your industry – we can work with you to deliver the mission-critical parts, components, and fasteners that your operation needs. Not only that, but we’ve displayed an ongoing, firm commitment to quality testing. Our parts are tested to ensure that they meet our exacting standards so that our customers don’t have to waste their time inspecting and verifying the quality of their order. With the ability to perform salt spray testing and UV testing, we rigorously uphold strict quality standards. At Engineered Components Company, we take great pride in the products and services that we offer. As the industry’s most reliable fastener supplier, we aren’t content to just offer the largest catalog or the tightest quality control. We are committed to serving every industry – all industries – with the need for fasteners in the most direct, helpful, and thorough way possible. If you’ve been searching for a new supplier for your operation’s essential fasteners, we encourage you to reach out to us today to discuss how we can help.